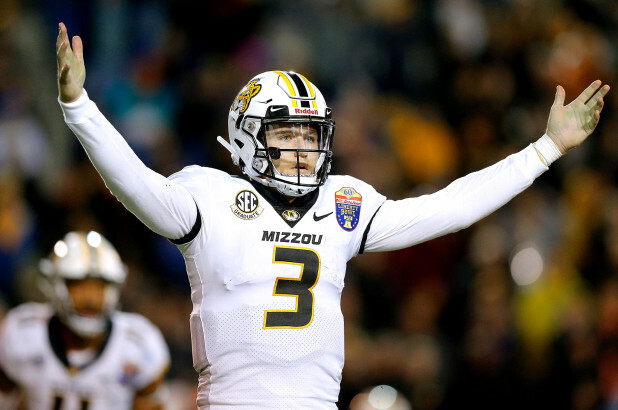 The worst-kept secret at the Senior Bowl is that Broncos general manager John Elway is smitten with Missouri quarterback Drew Lock, Ryan O’Halloran and Mark Kiszla of the Denver Post report. Elway was at the Arkansas-Missouri game in November and was at the Senior Bowl practices for three days and barely left the quarterback group. 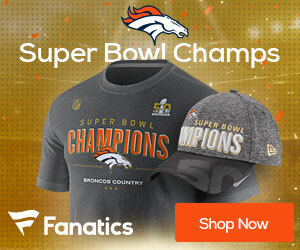 “A connecting of the dots would suggest Elway and Co. are trying to fall in love with Lock,” Denver Post colleague Ryan O’Halloran said in the back-and-forth conversation with Kiszla.